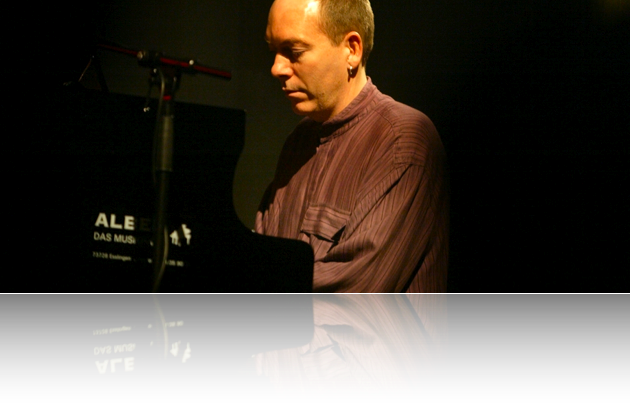 The South African born composer, Isak Roux, relocated to Stuttgart, Germany in the 80’s when local political tensions made it impossible for him to realise his ideal of reaching towards an integrated musical genre. The cosmopolitan nature of African folk music fascinated Roux from an early age. In the past number of years township music has exercised a salient influence on his work. This can be attributed to the close co-operation with African musical legends such as Jake Lerole and Joseph Shabalala with his Ladysmith Black Mambazo ensemble. The collaboration with the latter resulted in the album “No Boundaries”, which was nominated for a GRAMMY in 2006. The première of his gospel cantata “Coming Home” in May 2008 in Johannesburg received a standing ovation. Subsequent performances were received with critical acclaim. In 2006 penny whistle group Kwela Tebza performed some of his compositions and arrangements with the Bern Symphony Orchestra in Bern. Roux sees his work not only as bridge between African and European traditions, but as a cultural contribution towards reconciliation in view of South Africa’s turbulent past.